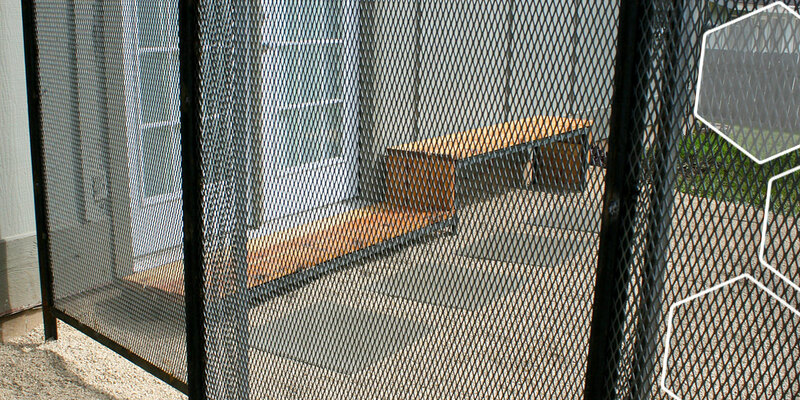 Alternative functions: Tall vertical screens can be used for shade, when positioned to block the setting summer sun, providing late day relief. 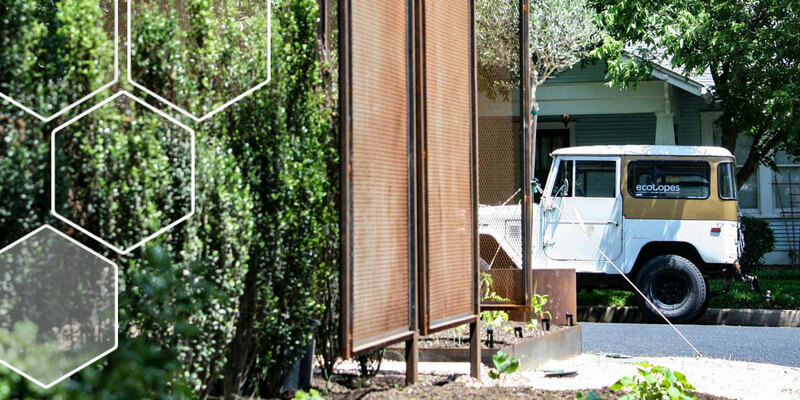 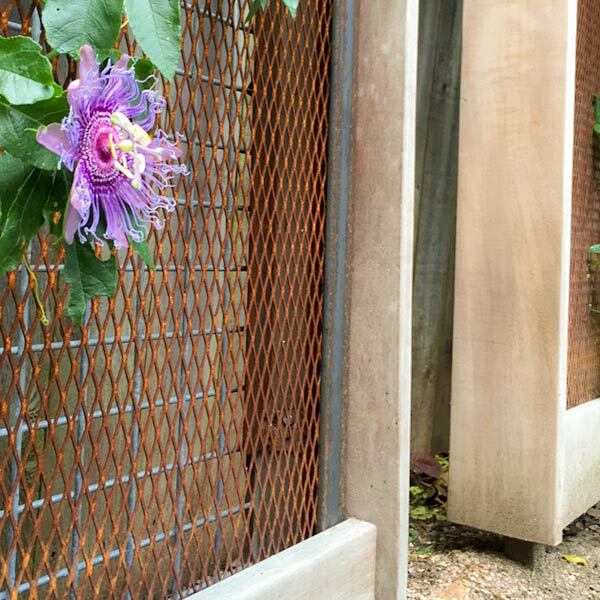 Hoisted materials: as a medium for elevating materials to an art form, a vertical screen’s palette of materials can include expanded steel, galvanized panel, poly-gal, exotic hardwoods + shou sugi ban examples. 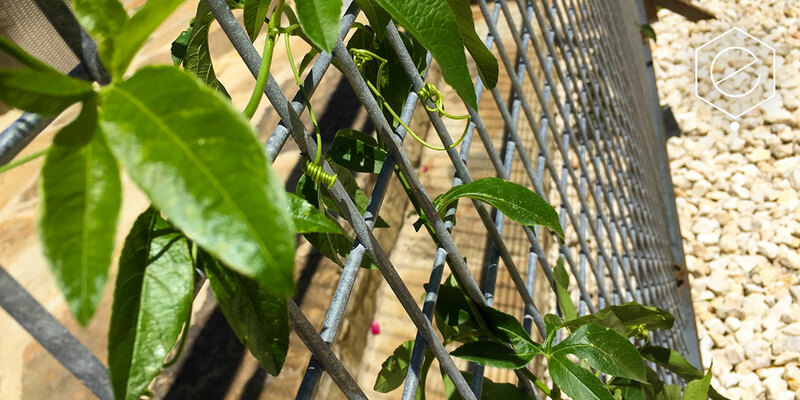 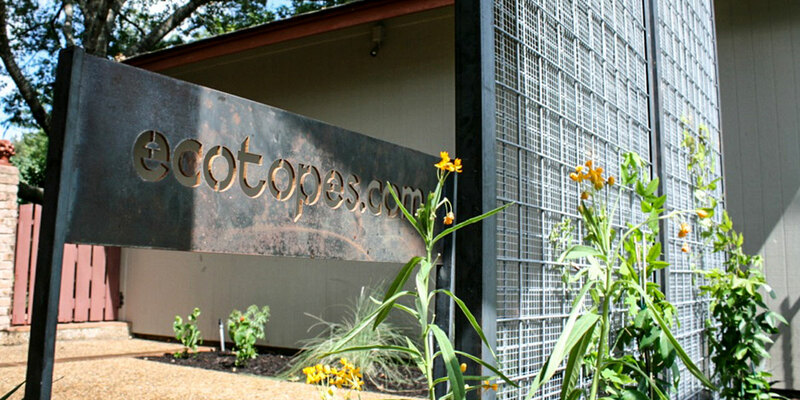 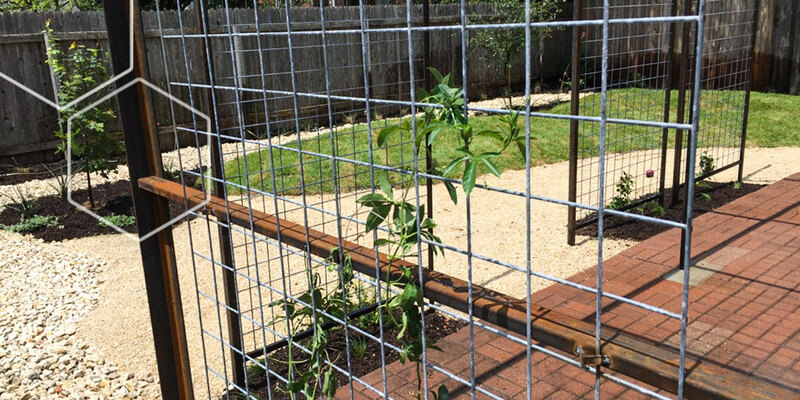 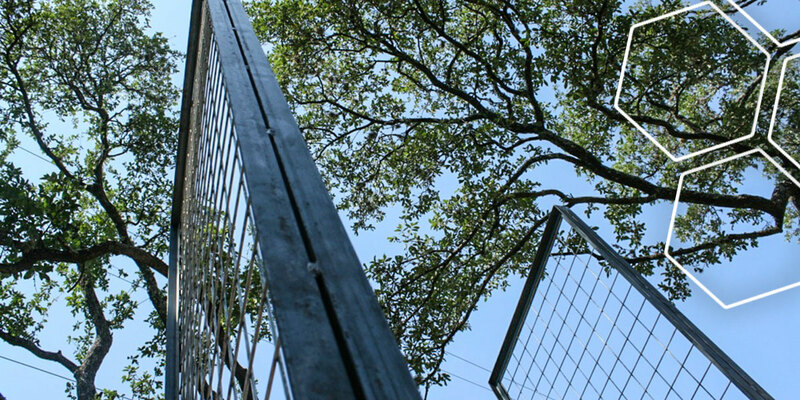 Vegetation: vertical screens are often used as a support structure for vines, also known as a trellis. 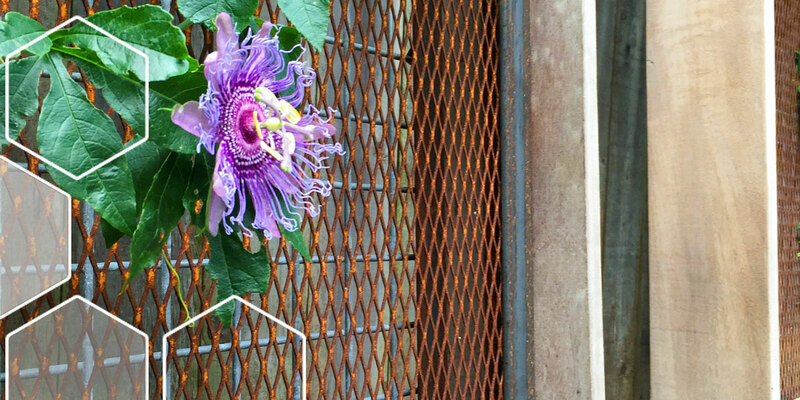 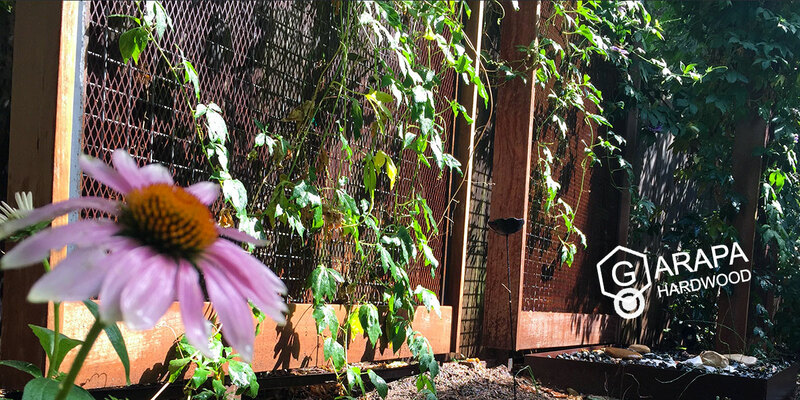 Some of our favorite vines are the passionflower, purple leatherflower + coral vine. 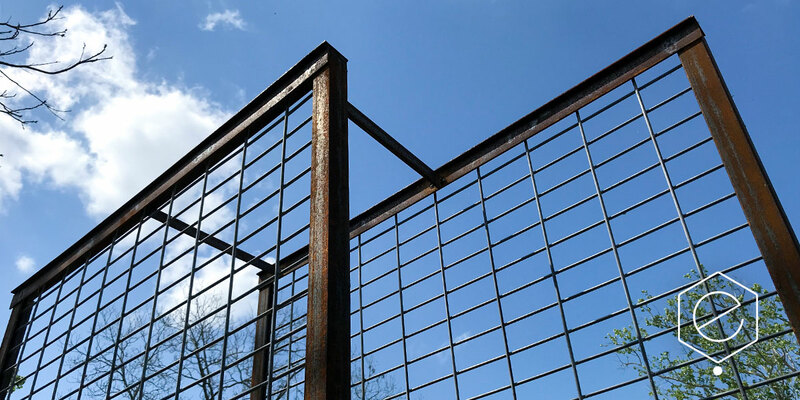 A vertical screen is basically a standing panel that provides the landscape with a visual icon, separation from an unwanted view, or a spatial enclosure. 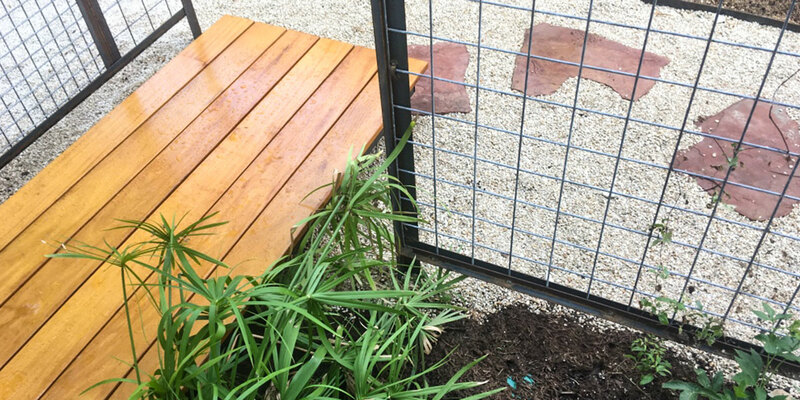 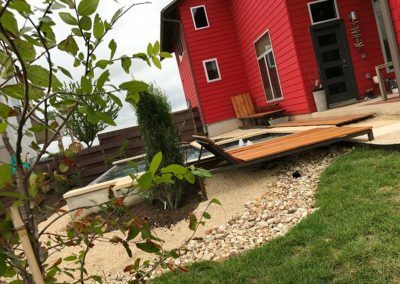 These vertical elements provide a geometric order to the landscape which may be useful in defining visual boundaries for an outdoor space. 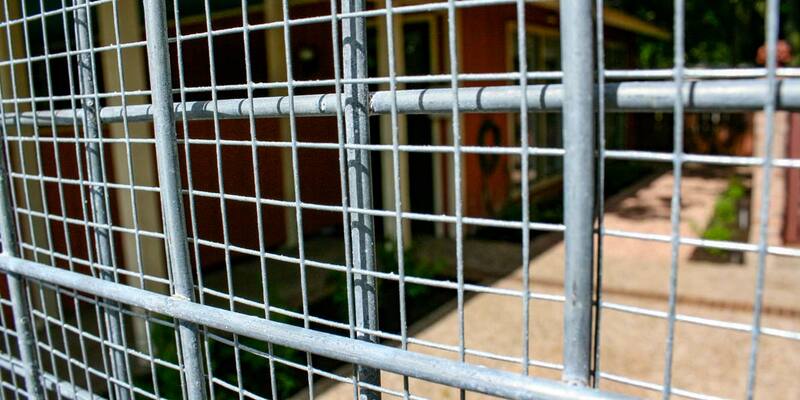 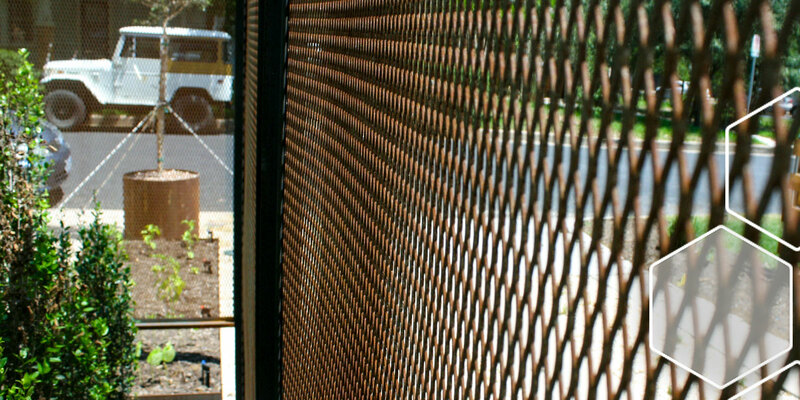 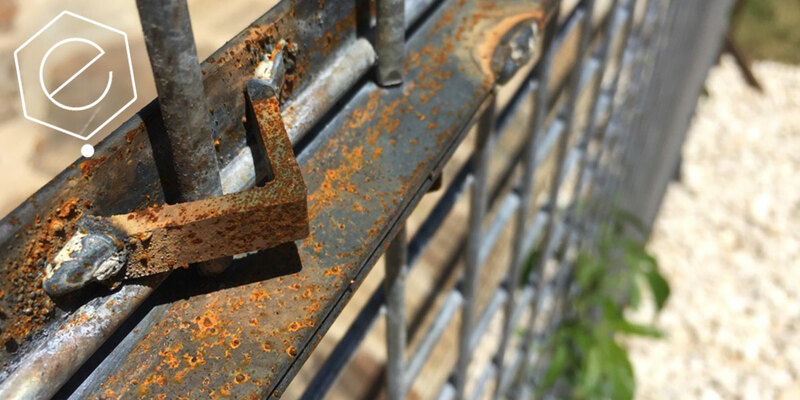 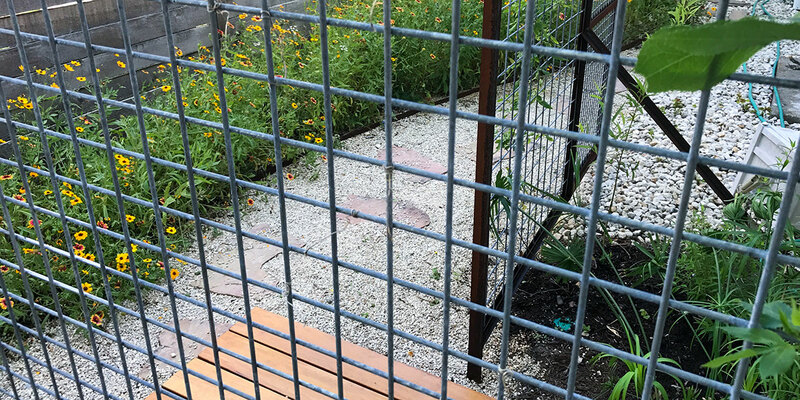 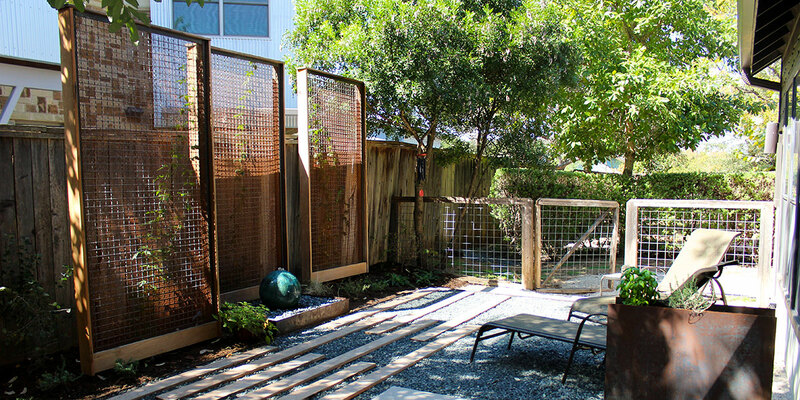 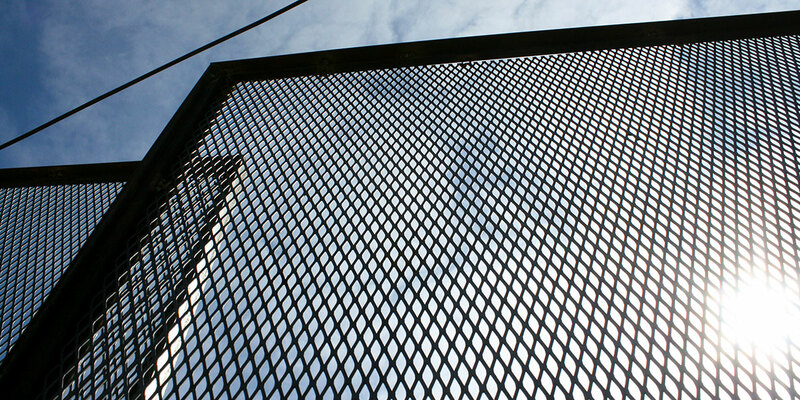 While fences are usually contiguous boundaries, a screen could be laid horizontally to create similar functional effects.